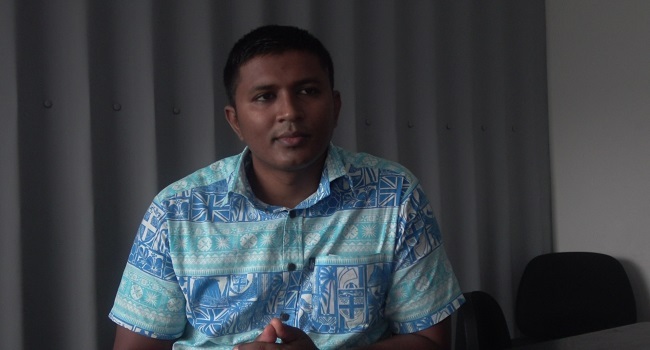 The Fijian Competition and Consumer Commission will soon forward its recommendations on the bus fare review to the Ministry of Transport. Chief executive Joel Abraham says the bus fare review committee has finalised its report. He adds the last rounds of meetings are also being held and once this is done, the review will be released. It is a comprehensive report and the committee needs to thoroughly analyse it before we forward our recommendations. He says till now, the committee has been able to get first hand data on bus companies which are meaningful. He says the review will also scrutinise the cost side of the newly introduced e-ticketing system.